Have you ever faced the problem on your phone start to run low while you are using it? The issue may happen because there is a problem on your cache memory. Because sometimes use too many apps and others can make your phone, especially Samsung Galaxy S9 becomes run low. So, that is why you need to know how to clear apps cache on Samsung Galaxy S9 clearly. Somehow, the problems will create the new serious issues such as boots, freezing, etc. Some other issues that may happen such as app crashes force close, not responding, GPS not working, etc. 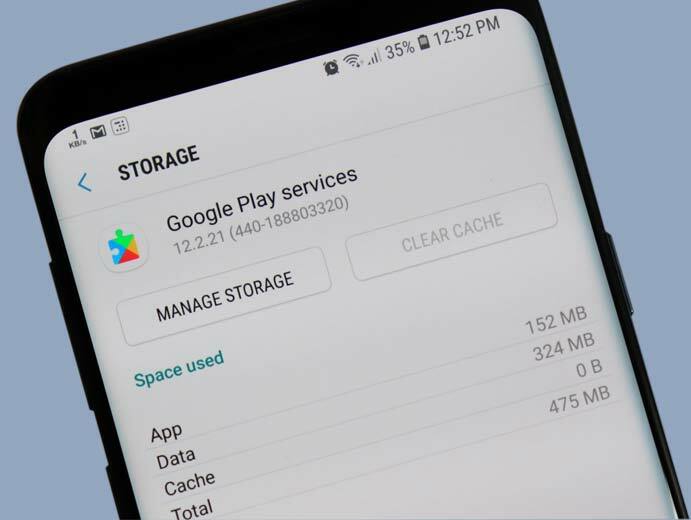 Then, just follow the steps below to clear apps cache on your Samsung Galaxy S9! First, start it from the “Home Screen”. Then, you can swipe up or down your screen from the center of the display to access the “App Screen”. You can apply this instruction to the standard mode and the default “Home Screen Layout”. Second, open the menu “Settings” and tap on “Apps”. After that, select all of the apps in the upper-left. If it is necessary, then tap the “Dropdown icon (in the upper-right). Then, select all of the apps. Next, locate and select the appropriate apps. If the application system is not visible, so you may tap the “Menu Icon” in the upper-right. Then, choose “Show System Apps”. Tap on “Storage” option and continue to tap on “Clear Cache”. You may not find this kind of option in some apps. Maintenance” and choose “Storage”. Next, just tap on “clean now”. Well, those are the best way how to clear apps cache on Samsung Galaxy S9 in such a simple step. You can try those steps if your Samsung Galaxy S9 runs slowly. For more Samsung Galaxy S9 tips, don’t hesitate to visit Galaxy S9 Manual. Just about everyone would like to have their very own smartphone, like an iPhone 8, but many are intimidated by how advanced the technology has become. This article will give you a lot of easy and helpful suggestions that will help you learn all about the iPhone’s latest technology. Keep reading to learn more about using your iPhone 8. If you want to read iPhone 8 user guide based on iOS 11, just going to this site iPhone 8 user guide. Did you change your mind about something you wrote in iMessage? Did Auto Correct alter what you intended to say? No worries! Just shake your iPhone 8! This automatically removes your most recent typing. This optional feature needs to be enabled, so look at your Settings to ensure it is available. You can select from a wide range of ringtones on your iPhone 8. Distinctive ringtones can be helpful in distinguishing the type of message you’re getting or who is calling you. Load a favorite song or sound clip to your iPhone that you really enjoy. That will make people take notice. If you would like to save any messages you are typing for later, tap the cancel button. You will be asked if you want to Save, Don’t Save, or Cancel. Your message will be dropped into the Drafts folder if you hit “Save.” If your iPhone does not already have a folder designated for Drafts, going this route will set one up for you. To save battery power, decrease your iPhone’s brightness. Do that by adjusting brightness in Settings to a reduced level. Doing this means your battery will get drained slower, and this really helps for times you want to keep your phone charged for as long as you can. When using Safari to browse the web with your iPhone 8, you don’t need to type .com to be able to reach websites. As an example, if you’d like to go to YouTube.com, just type “YouTube” into the address field. Use the button on your headphone cord to snap a picture with your iPhone. First, set up the picture you wish to snap. When you have that set up, and are ready to shoot the picture, push the button down on the cord. This can help you take a steadier, clearer photo. To save the photo, follow the normal picture saving steps. When using the iPhone and typing a sentence, tap the spacebar twice where the sentence ends. A period followed by a space will be automatically placed at the end of your sentence. This is quicker because you do not have to switch to the numerical keyboard. Download an application which will help you to upload iPhone files and store files on it. You are able to upload videos, music or pictures and text files. Simply connect your iPhone 8 with your computer to transfer this multimedia. Do you get too many notifications on your iPhone? There is an easy way to stop them. First, go to settings, and then go to notifications. Go to your apps and get rid of anything that you don’t want there. This can also help your battery life. By this point, you should be more excited than ever about everything that the iPhone can do. You no longer need to be one of those who are confused by the functions and apps of this amazing phone. But you just read a good article that showed you where to get updated information on this new technology. A damaged iPhone can be a useless iPhone. It’s very difficult to help to make things perform when your iPhone screen will be cracked or even damaged. Right now there really is no option but to be fixed. Getting hired fixed, even though, is not always effortless nor is this cheap. Nonetheless, you have choices in iPhone restore. Broward repair shops provide repair providers by pros who know what they do and prepared that will help you save money. You might also need the option of doing restore your own iPhone. 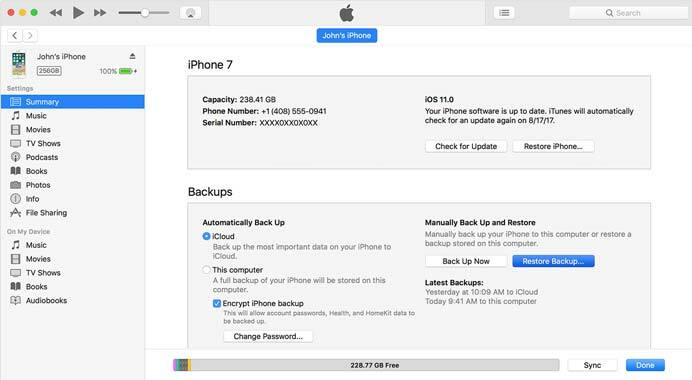 For Backup your iPhone, see the instructions here iPhone user guide. When you choose to possess a professional manage your iPhone restore, you need to be careful. 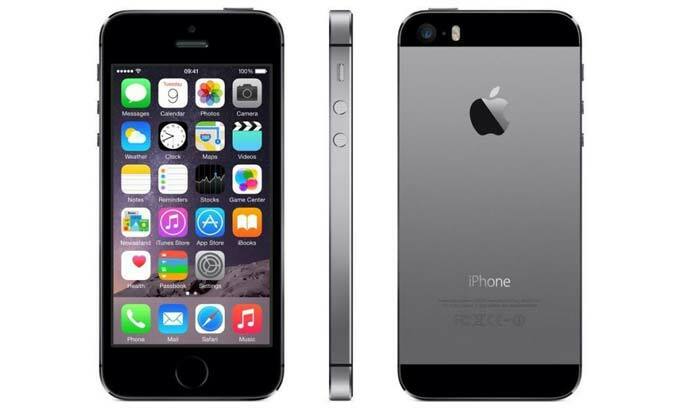 Many people feel they have to send out it to be able to Apple and give the high costs regarding iPhone repair. If you want iPhone repair, you must find the best technician. Just be cautious about deciding on the best company. You’ll need a repair shop that features a professional mindset. They should be knowledgeable about iPhone repair. Broward restore shops do not just about all offer Apple solutions, so make sure you check that very first. You don’t want somebody working on your iPhone who isn’t skilled inside Apple products or you might end up with greater problems compared to what you started along with. You have to give thought to price. The entire reason to opt for local services to save money, you would like inexpensive costs, but not also cheap. You obtain what you purchase, so pricier to get great service from the company in which charges you an amount that is as well good to become true. You ought to aim to obtain a price this is a good value. Make sure you check out the corporation’s reputation. Make sure these people have a good waiting in the community and they are known for performing good work. It really is pretty an easy task to ask around concerning iPhone repair. You will find the option of carrying out the screen restore on your own. Obviously, with Do it yourself work you generally risk creating more harm to your telephone. You have to be careful about what you need to do. You should look for a video or perhaps guide about the internet and look at it prior to even coming in contact with your iPhone. That’s all about how to restore iPhone.